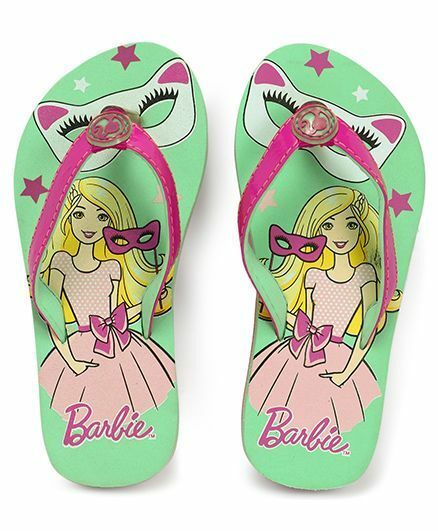 Your girl would love to hop around in these flip flops. These comfortable, durable and lightweight flip flops will help them take every step in style. 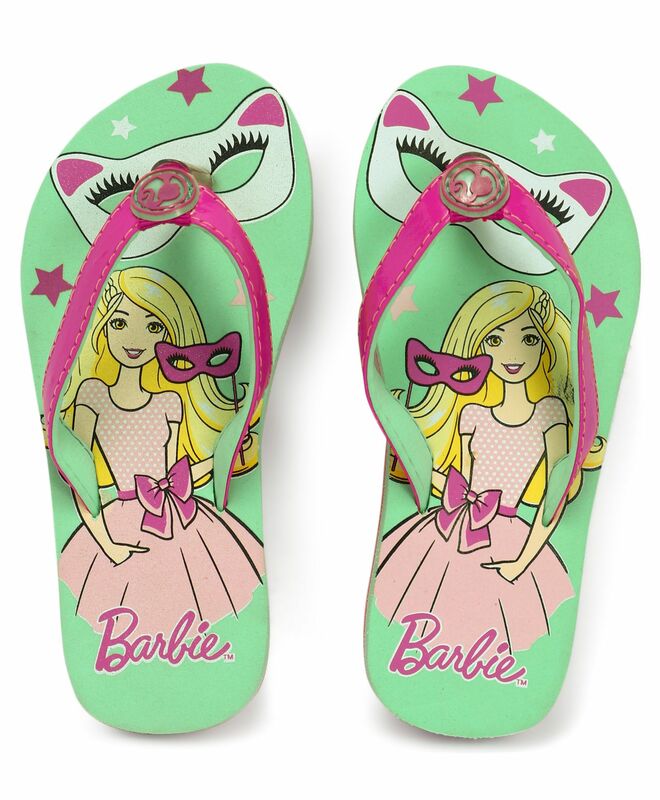 Character printed with vibrant design, your little girl is sure to love these flip flops. Styling Tip: Team up this flip flops with any casual wear.